Posted November 23rd, 2016 by Liz & Doc & filed under Gigs. SwingTime presents Thanksgiving Eve Swing Dance with the St. Pete Blues Allstars! 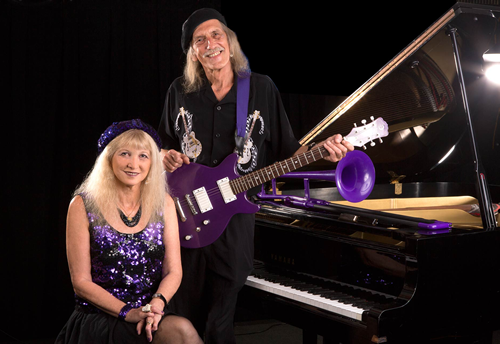 This night features the 6-piece version of the jump blues band: Liz Pennock-Piano, Dr. Blues- Guitar, Don Cox-Bass, Denny McCarthy-Drums, Mike Delaney-Sax, Kim Harpo-Harmonica. $12.00 cover. Dance Lessons 6-8pm, Band/Dancing 8-11pm.